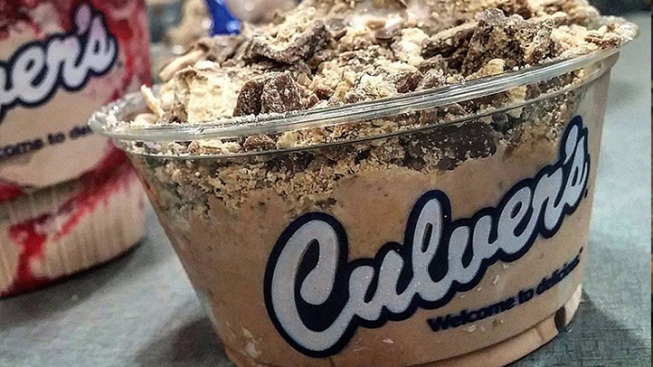 Culver’s – the Midwest mainstay often flocked to for its fresh frozen custard creations – is finding a new home in Chicago. The Wisconsin-based chain hopes to break ground before the end of the year at Clark Street and Cornelia Avenue in Wrigleyville, DNAinfo reports. Seated at 3500 N. Clark St., just two blocks south of Wrigley Field, the property owner and franchisee Justin Obriecht told the publication he has owned the space for more than a year and is now in the final stages with the city for development. Obriecht also owns five Culver’s locations in Chicago’s southwest suburbs, according to DNAinfo. He told the website being close Chicago Cubs fans is just the “gravy on the top” of their plans, and that he was drawn to the feel of the neighborhood – adding that there currently are not that many “quick and easy” options on the North Side. For more information or to check out Culver’s menu to come, visit culvers.com.